Education is a contested topic, and not just politically. For years scholars have approached it from two different points of view: one empirical, focused on explanations for student and school success and failure, and the other philosophical, focused on education’s value and purpose within the larger society. Rarely have these separate approaches been brought into the same conversation. 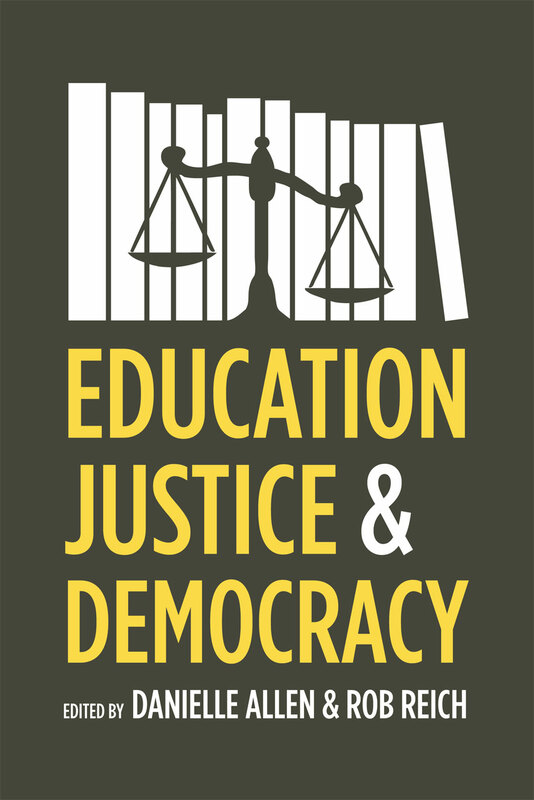 Education, Justice, and Democracy does just that, offering an intensive discussion by highly respected scholars across empirical and philosophical disciplines.